Chutney Soca Monarch is back on. 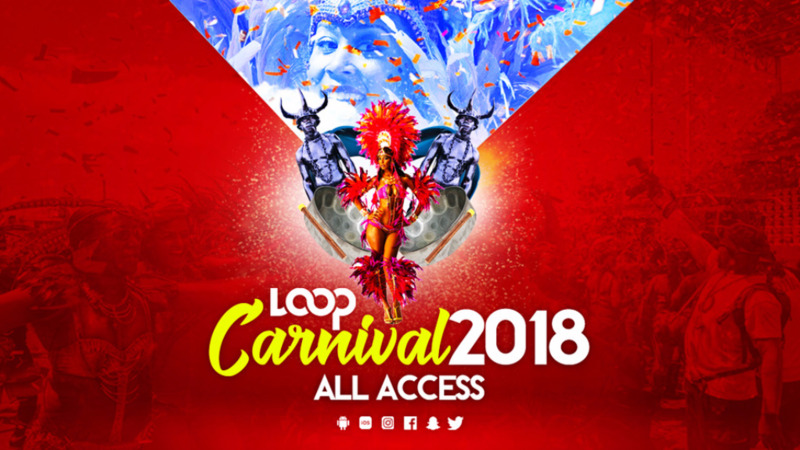 George Singh, CEO of Southex Promotions, said the show is back on following Government’s approval of one million dollars for the 2018 event. “Good morning everyone, we are happy to announce that Chutney Soca Monarch is back on. We would like to thank the Minister of Finance and by extension the Government of Trinidad and Tobago for their quick action yesterday. While our production will have to be scaled back, we are happy to know that Chutney Soca will still play an integral part in the culture of Carnival and of Trinidad and Tobago,” he announced via Facebook. Singh told Loop the official launch of the show, originally carded for Thursday, will now be held on Monday, January 8 at 11 pm at the NLCB Box in the Queen’s Park Oval. The semi-finalists will also be announced for the semi-finals on January 13 at LIV Nightlife. On Thursday, George shocked the country when he announced the cancellation of the CSM. He said the decision was based on a directive from the Ministry of Finance for the NLCB to pull its funding. At a press conference on Thursday afternoon, Finance Minister Colm Imbert denied issuing any such directive. He said the sum of $300,000 was initially offered to the CSM but Cabinet took the decision to increase that to one million dollars. Singh said the money will be used for the production of the show. Prize money from the Ministry of Community Development, Arts and Culture is yet to be announced. Singh said the national response to his announcement yesterday shows that the CSM is here to stay. “The national public made a point with the response we got. 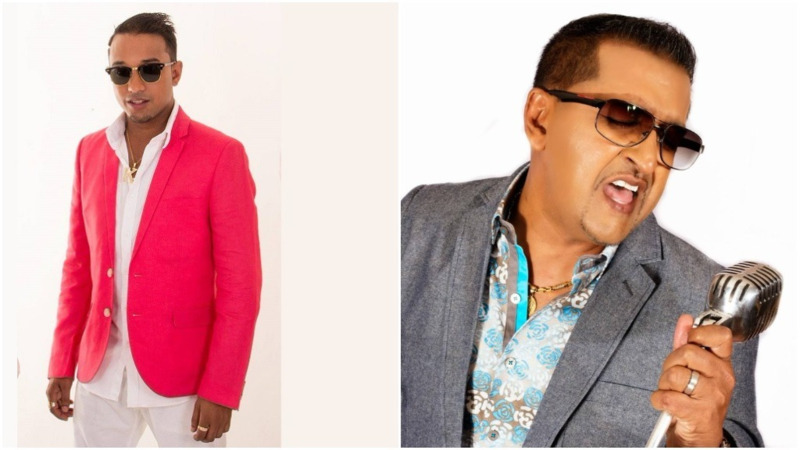 The response speaks for itself, Chutney Soca is here to stay, it is an integral part of Carnival and I don’t believe anyone will try to mess with the culture of Trinidad and Tobago,” he said.